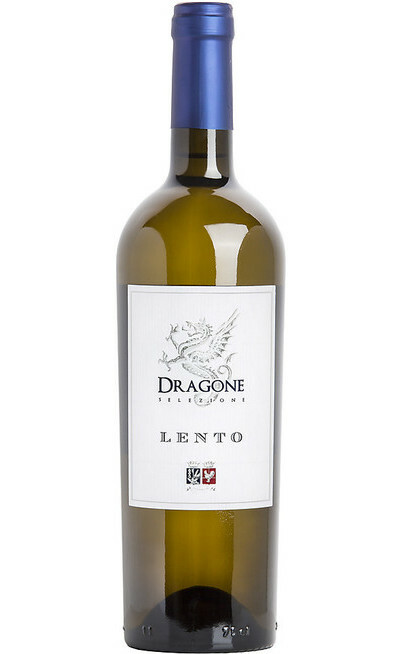 The excellent white wine, Contessa Emburga Bianco IGT, is produced by the Chardonnay and Malvasia grapes. All the vines are cultivated at 250 meters above the sea level. The production grounds have calcareous origins mixed with clay grounds. The coat of the grounds are thin and deep which is a typical characteristic of the Calabria territories especially in the province of Reggio Calabria and at the end of Southern Apennines. 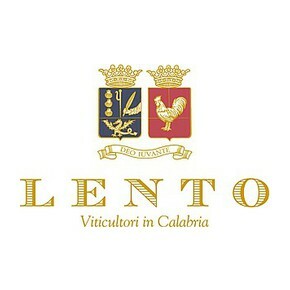 In this land the Cellar Lento, works with its history and tradition which is able to pass on by its wonderful products. 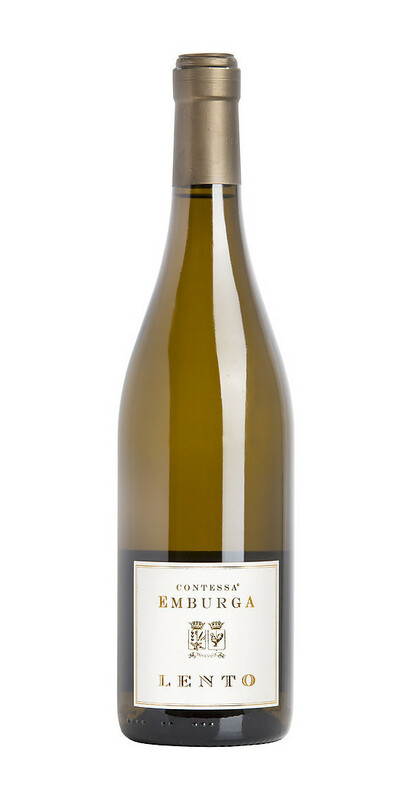 The Contessa Emburga Bianco IGT production consists of the picking of the grapes and an accurate selection and it follows a destemming and pressing of the grapes and the cold maceration (the pressed grapes rest for 12 hours at 5°C to keep the peel in contact with the must). Then the must is cleared with the classical cold settling. The fermentation takes place under temperature control at 14°C for at least 40 days in specific stainless steel tanks. The excellence of the Contessa Emburga is showed by the color. It has a straw and bright yellow color with few reflections. 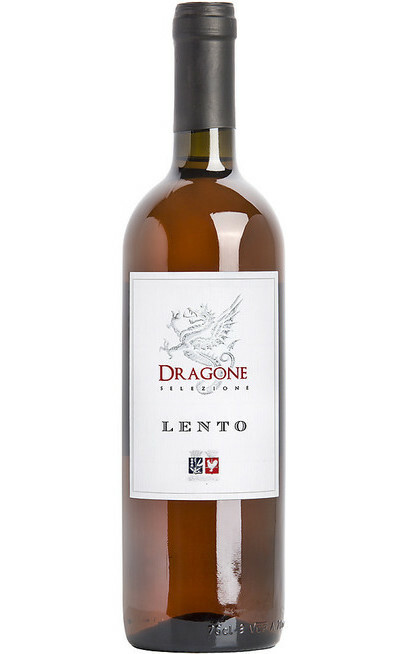 The scent is intense and reminds the dry figs and the exotic fruit. The taste is balanced and harmonic very round. It has a light apricot aftertaste. It is perfect with all kind of fish like the roasted, in humid, raw or fume. As main course it suggested the spaghetti with monkfish and fava bean. As second course the classical green roasted fish.